Instagram is beating other social networking site today with its increasing users. One of these features is direct message popularly known as IG: dm. today we are sharing some ways by which you can direct message from PC. 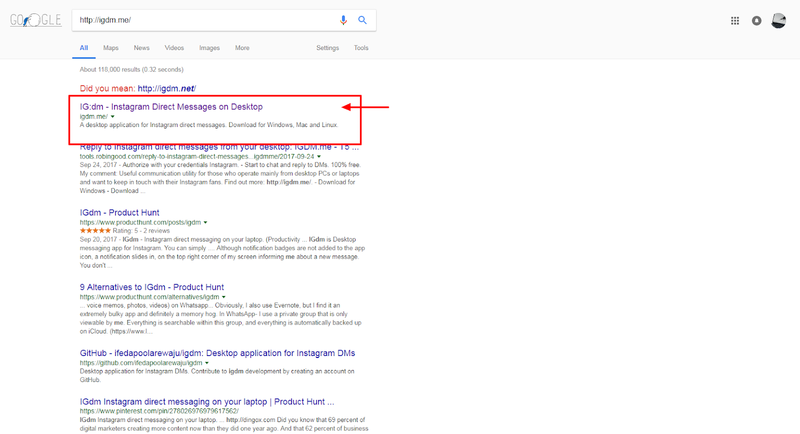 How to Download Direct Message Someone on Instagram From PC? Instagram doesn't allow to use its feature of the direct message from laptop or pc. This company insists on using the mobile app to avail this interesting feature.You can take help from the third party web apps and tools. Use IG: dm Software to direct Message from; laptop or PC. There is good news for users of Windows, Mac, and Linux as they have better options to direct message on Instagram from pc. 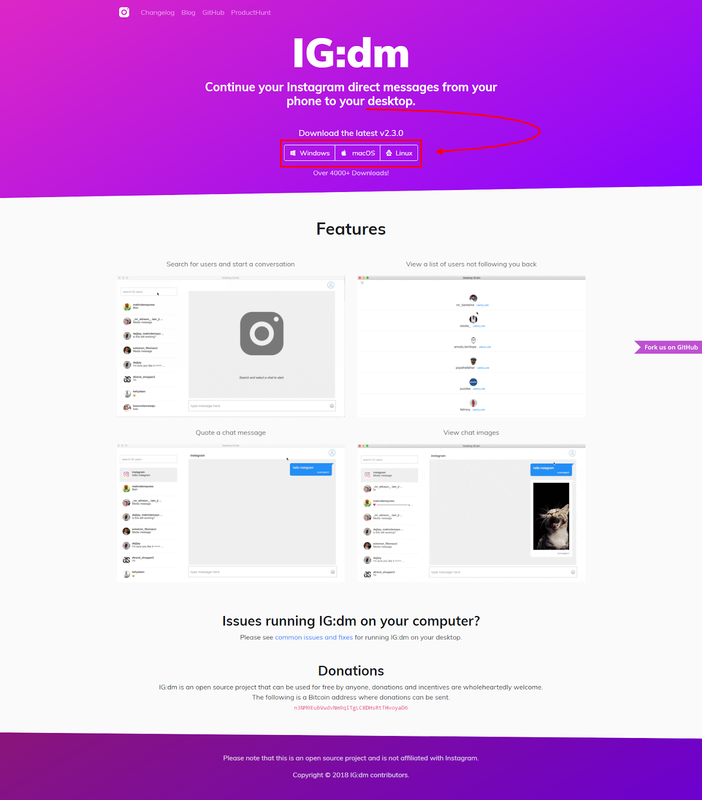 With the help of IG: dm, now you can send direct message feature on Instagram from your PC.You do not require any kind of emulators like Bluestacks and Andy. 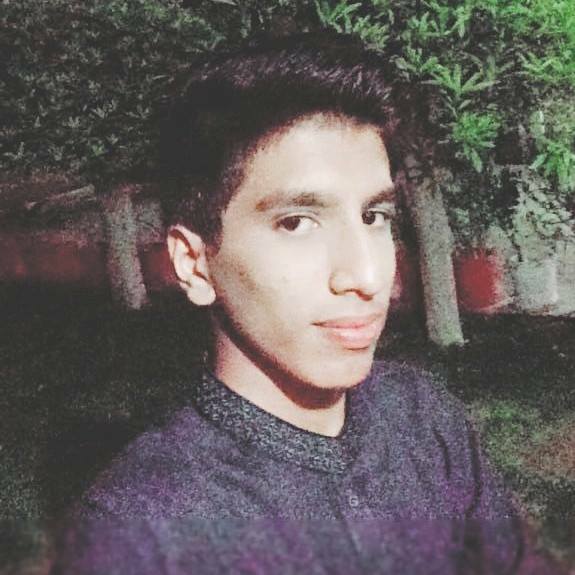 You can use Instagram from PC just like its Android versions. Step 5: Now you can log into your account using Instagram credentials. This will give you access to your news feed. Step 6: Start a chat with any of your friends or followers by direct messaging from PC.